InMotion Hosting – A Hidden Gem in Web Hosting Industry? 1 InMotion Hosting – A Hidden Gem in Web Hosting Industry? If you are in search of hosting your personal or professional website checkout Inmotion hosting it is a US based web hosting company offering shared hosting, VPS hosting, Dedicated servers, WordPress hosting and a number of other free e-commerce tools. They are employee operated and owned since 2001 with 24/7 US-based tech support via phone and chat with a 90-day full money back guarantee and 99.9% uptime. They use SSDs that are 20x faster and never load any server past 60% capacity so your site won’t have slow load times or be affected by customers who may be using too many resources. In this article we will explain you all the plans of Inmotion in detail with pros and cons, also we will be comparing this hosting with GoDaddy so read this post until the very end. Inmotion offers 3 plans to choose from starting with the Launch plan ($5.99/month) in this plan you get a free domain and can host two domains at the same time with unlimited disk space, unlimited bandwidth and unlimited emails as a bonus they will also be giving you free marketing tools because getting your website notices is just as important as having a website to begin with. The Second plan is Power plan ($7.99/month) it is the top seller in shared business hosting category which also comes with free domain, unlimited disk space, unlimited bandwidth and unlimited emails but with this plan you can host 6 websites and get 2 times the performance compared to the launch plan, you also get free tools like the marketing tool and security suit, while the pro plan which is priced at ($13.99/month) offers the same specifications except you can now host unlimited websites and 4 times the performance along with pro level support from the company. As you can see Inmotion web hosting offers a lot of specifications and features compared to go daddy like the free Solid-state drive for 20x faster hosting, free domain transfer, 90 days money back guarantee, free data backup every 24-36hrs and lot more. The Managed and Self-managed virtual private servers are packed with powerful features starting from just $19.99 to $74.99/month you get top-notch specs, 8GB RAM up to 256GB data storage and 6TB bandwidth along with unlimited domain, Email, and websites, in addition, you get free DDoS Attack protection and Live-state snapshots. If we compare Inmotion VPS offering with Host winds the host winds offer more flexible options to choose from with similar specs starting from $7.49/month, for unlimited bandwidth and disk space but you can host only one domain. Inmotion two data centers based in Washington DC and Los Angeles (starting from 99.99/month to 229.99/month) are top of the line Linux dedicated servers which can be configured to fit your needs. They have single and dual-core processor dedicated servers which have SSDs for flexibility and reliability. Inmotion offers 64GB of Ram whereas other companies offer only 16GB RAM at this price, it has 3TB of storage and 15TB monthly data transfers. 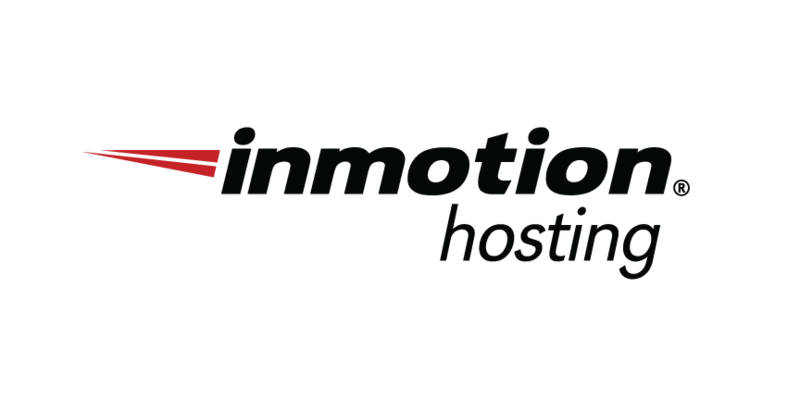 If you are looking to start your hosting business but do not want to buy your own servers then you can join the Inmotion Reseller Hosting Program. You get WHMCS a billing software to keep the payment organized and also the Free SSD instead of HDDs. Reseller hosting prices start from $13.99 to $27.49/mo. The basic plan R-1000s has disk space of 80GB and 800GB bandwidth per month, the second plan R-2000s priced at 19.99/month, has disk space of 120GB and 1200GB bandwidth/month and the last plan R-3000s priced at 27.49/mo. Has disk space of 160GB and 1,600GB bandwidth every month. Millions of very well-known bloggers use WordPress for their website with Inmotion you get 10 times faster WordPress hosting experience, it is well managed which gives you free protection from hack and malware. 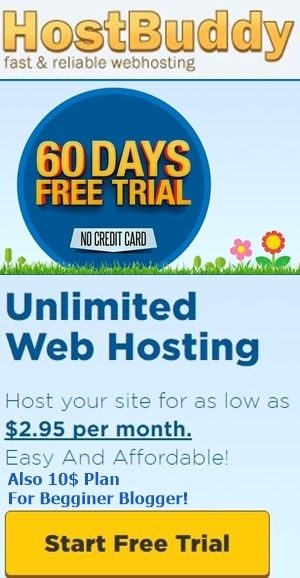 The WordPress hosting starts from $6.99/month to $29.99/mo. There are 4 packs each has a free domain, unlimited email, unlimited bandwidth and can host 1,2,3 and 6 websites respectively, the first and second pack are suitable for 50 thousand visitors monthly and the third and fourth are suitable for 300,000 monthly visitors. You also get premium themes and plugins subscription in the 2nd 3rd and 4th pack. We tested this website with our uptime monitoring tool to our surprise this website performed above our expectations and gave us 99.99% uptime it did go down for a time being but surprisingly it went up in no time. Uptime is very important if your website goes down your clients and customer will be unable to access the website which is a nightmare and we wouldn’t like that to happen to you or us but thankfully, Inmotion stable and dependable. Inmotion has the policy of 90 days money back guarantee if you are not happy with their service, surprisingly we did not find any of its competitors to give more than 60 days money days guarantee. The customer support team is excellent they are always available to help you 24/7 365 days that is their key point of success in this huge hosting market. The uptime test done by us makes it more reliable and the add-on features like the Free tools, unlimited emails at all levels and not to forget the lengthy 90 days money back guarantee just makes it unbeatable among its competitors.